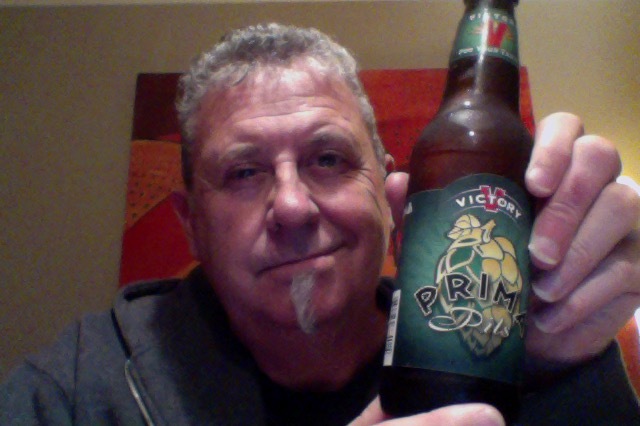 Victory Prima Pils – the regular weekly beer club beer. A pilsner, which I’m hoping has the things I’m looking for, such as that hop bite at the back. Another new cap to the burgeoning cap jar. ..hiding under the full, frothy head.. This is a 355ml bottle of a beer that is 5.3% ABV, which is about 159 calories a serve, making this about 1.48 standard drinks of drink. Refreshingly bold and perfectly balanced, Prima has set the gold standard for pilsners since 1996 with its German and Czech Noble hops and German malt. Loads of earthy, herbal noble hop character with subtle malt complexity in the aroma. Flavor is very hop forward with ample bitterness. Balanced malt and clean fermentation. Heaps o’ hops are hiding under the full, frothy head of this elegant Pils. All German malt subtleties linger beneath a long dry finish of this classy quencher. That’s a lager aroma to be sure, slightly peppery. It is a lot harsher than I thought it would be, the hops bring a thud of dryness to the palate. Does have a hint of sweetness but the rasping edges of the hops are the central theme. Some beers have come a long way in quality in a scant few year, and whilst I acknowledge that this might be on a classic brew list it’s hard to imagine it holding it’s own against some of the more modern takes on the pilsner style, not that I’m an expert. I did like the earthiness that this has, It translated not so well into a bite at the back and became that dull thud which I didn’t like so much. For me it’s a beer that is need of an update, and I’m sure that in the club I’m going to find that people are going to go all flowery and way lyrical about this, which might lead me to question their taste. Against my argument is that this does a very high rating, one place has it at 9/10 and 10/10 for style, but the more modern one 3.5/5 from 85K ratings, which fits with my impression. The pdubyah-o-meter rates this as 7 of its things from the thing. 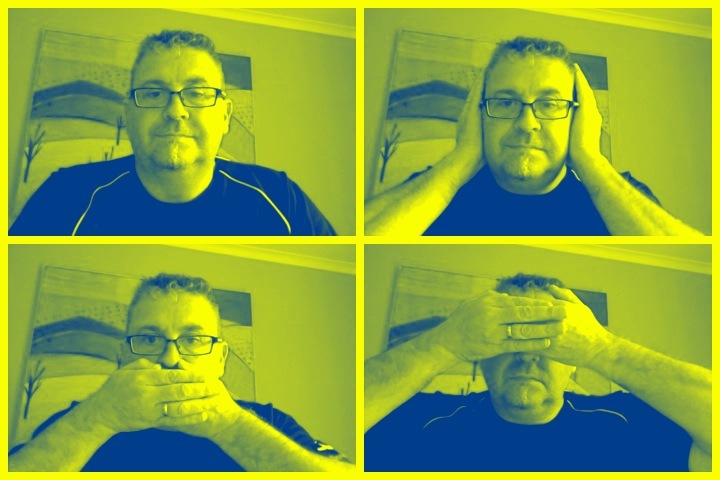 It’s ok but hard to get enthusiastic about. I think it’s a bit old school and has been stuck there since. Where did I get it? BeerJerkNZ beer club. Would I have another? Not as quickly as you’d imagine. Would I share with a friend on a porch and set the world to rights? I think there are better more local Pilsener lagers that do the trick better than this one. Good shoegaze is a wonderful thing, I recon. Slowdive are an English rock band that formed in Reading, Berkshire in 1989. 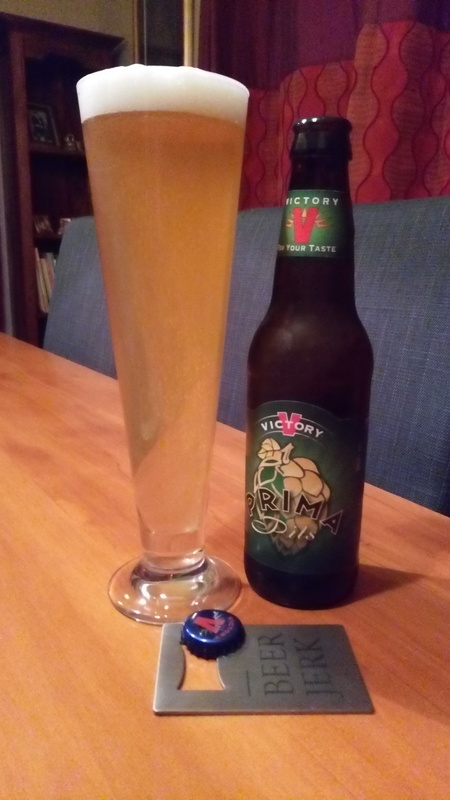 This entry was posted on May 25, 2017 by Philip Walter in Beer, Beer of the USA, Beer Review, Brewed By, Craft Beer, Critic, Pilsener, Victory Brewing and tagged Victory Prima Pils.